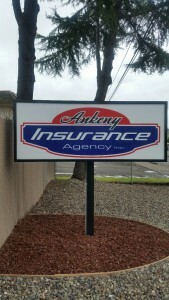 Commercial Bonds Agent - Roseburg, OR - Ankeny Ins. An Oregon Contract Surety Bond guarantees a specific contract. An Oregon Commercial Surety Bond guarantees the terms of the Bond form instead of a contract. From home and auto to insuring your business, we have you covered. 2906 NE Diamond Lake Blvd. Are Your Collectibles Automatically Covered by Insurance?